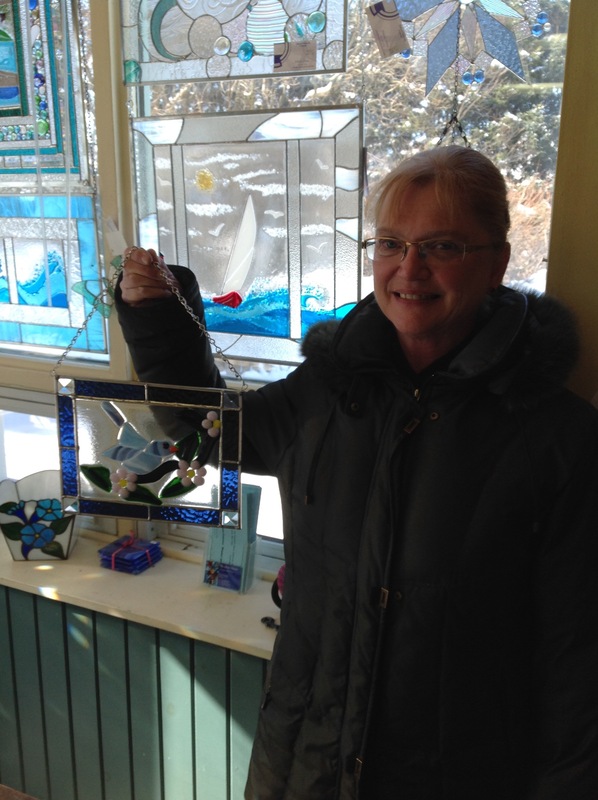 During the first class, you will create a 6″ X 8″ fused glass panel. 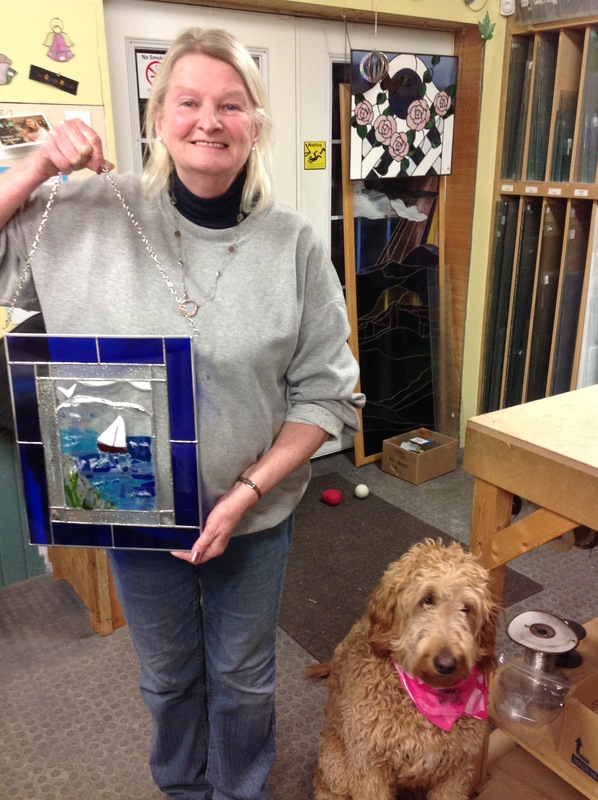 During the second class, you will select and cut a combination of stained glass and bevels to frame out your fused panel using copper foil stained glass techniques. 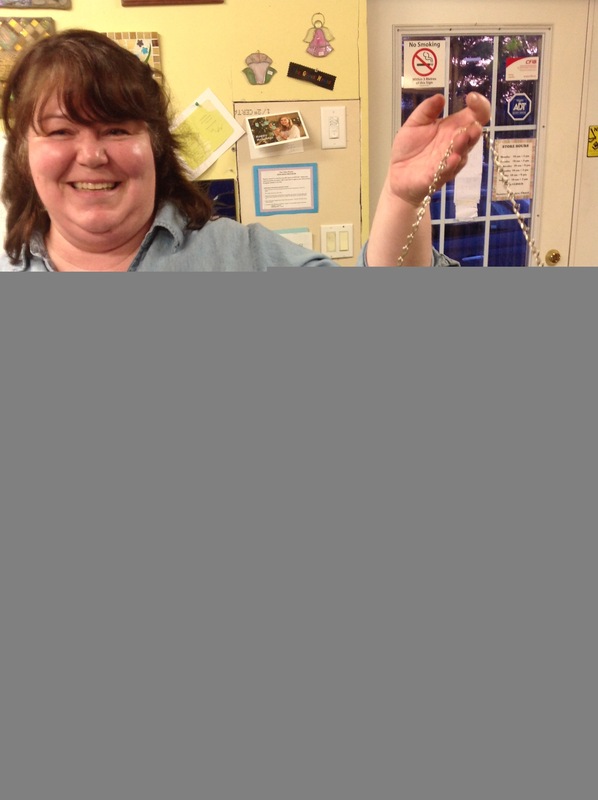 Previous experience cutting and soldering stained glass is required. 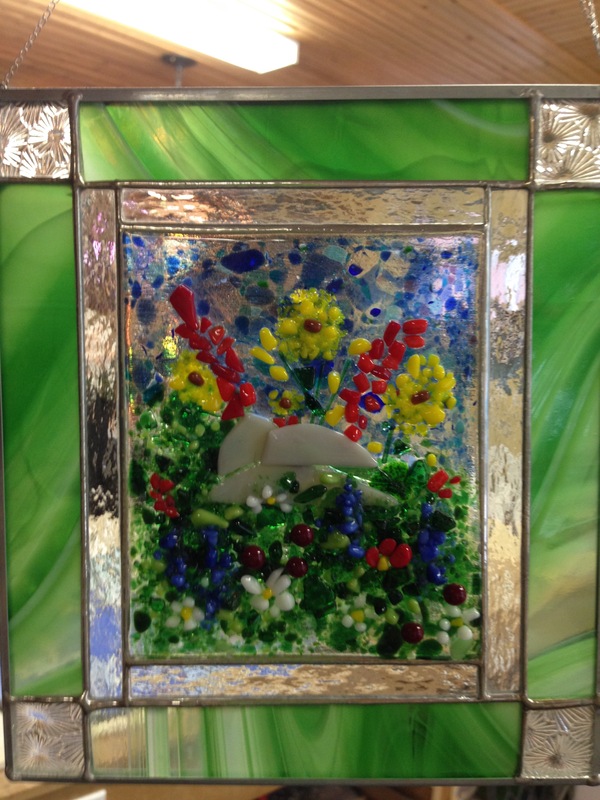 The course fee includes fusing glass, kiln firing, bevelled glass, stained glass, solder and came required to complete your project.